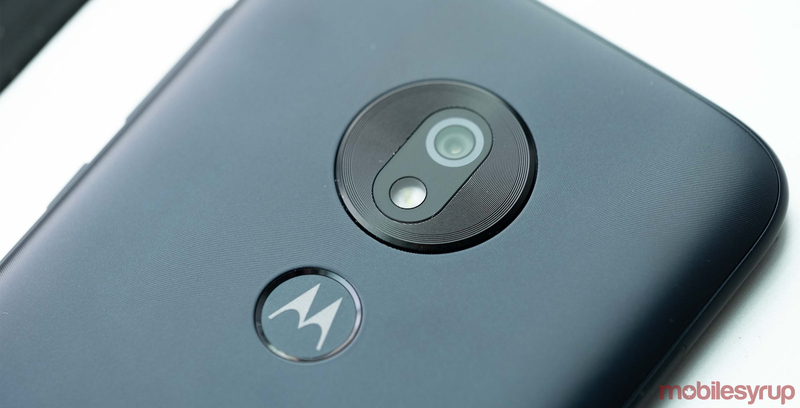 The Motorola Razr and Motorola One Vision were spotted in the Bluetooth Special Interest Group (SIG)’s Launching Studio platform. The Motorola Razr listing shows the model number ‘XT2000-1’ with the name ‘Motorola Razr mobile phone for Verizon Wireless carrier.’ Additionally, it indicates that the foldable smartphone sports Bluetooth 5.0. Previous rumours suggested that the handset’s codename is ‘Voyager,’ and that it features a Snapdragon 710 chipset, a 6.2-inch primary display, an 8-core CPU, an Adreno 616 GPU, up to 6GB of RAM, 128GB of storage and a 2,730mAh battery. The next device spotted on the Launching Studio platform was the Motorola One Vision. The handset will reportedly have a dual SIM Model and will come with Android 9 Pie. The listing also indicates the handset features Bluetooth 5.0. Other rumours regarding the Motorola One Vision suggest that the phone sports a flat 6.2-inch display with an ‘HD+’ resolution, a Snapdragon 675 processor, up to 128GB of storage and 6GB of RAM. It’s unclear if either handset will be released in Canada. As of right now the Motorola One line has yet to come to Canada and the Razr phone might be a Verizon exclusive.